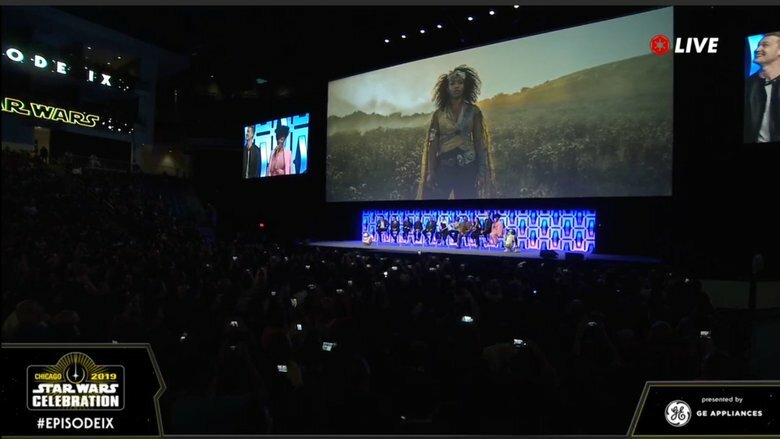 Star Wars Celebration 2019 has kicked off for this weekend and with it is sure to come TONS of news. title reveal, maybe some footage. Here's a thread where we can put it all in one place. 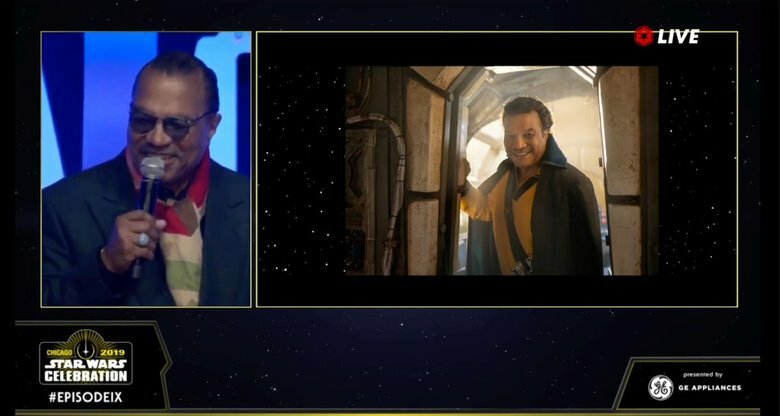 @JLS_Comics Billy Dee lookin good!!! 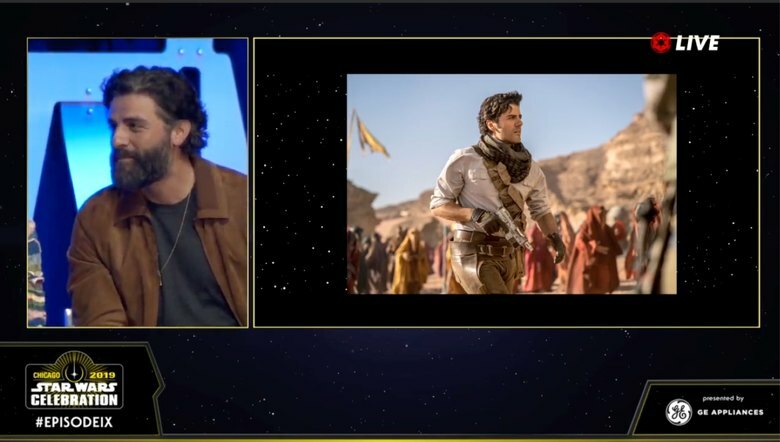 Star Wars: The Rise of Skywalker!! @JLS_Comics I had never been so excited for a movie as I was for The Last Jedi. I was not a fan of it, and it broke me inside. 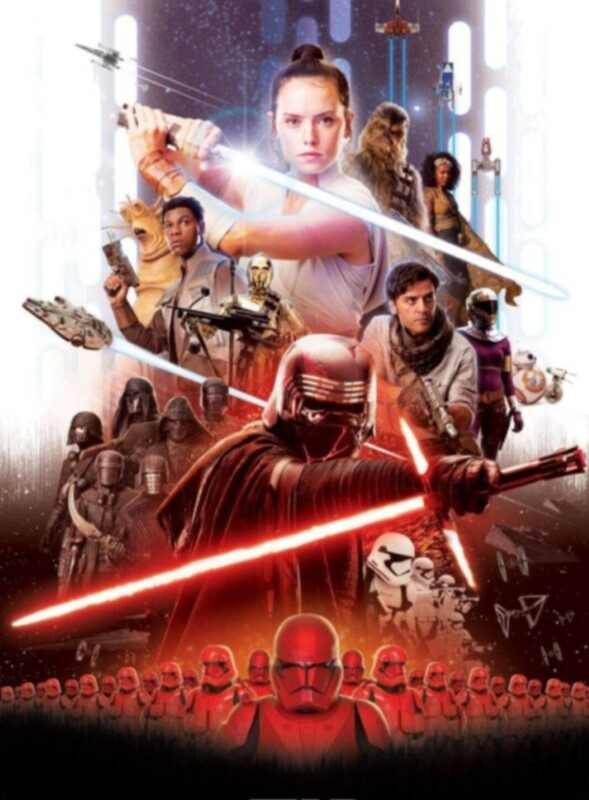 I wasn't excited to see this trailer...at first I was like "Star Wars is dead to me", but now I'm like "thank you JJ for fixing this debacle". I am hopeful. 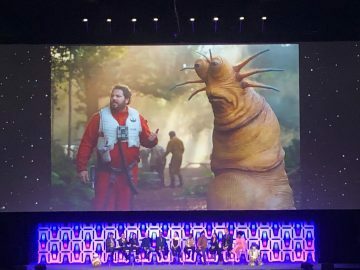 I agree with Kevin Smith in that even though I didn't like The Last Jedi, it's still Star Wars and I will always see all of them when they release. Kill the past... Hey is that Lando...was that Palpatine... Sure need to see another death star.. How about some ewoks. JJ going to try to recon last jedi? 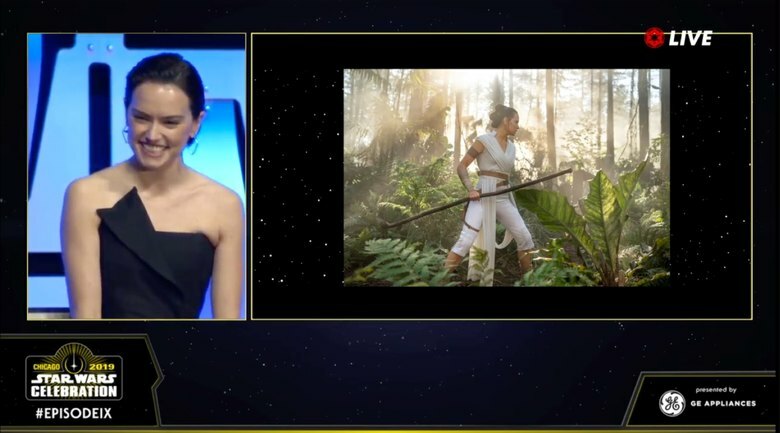 When they were showing that clip, Ian McDiarmid was on stage and they showed the tag line " No one is ever really gone"
I hope this isn't their way of "appeasing" fans of the expanded Universe, which is far and away superior to what they've been making. Jaina Solo and her twin Jacen (later Darth Caedus) would have been so much more entertaining, ESPECIALLY if they worked with The Yuuzhan Vong War, and Anakin Solo's role in the outcome. Plus, Han remains a stand up kind of guy and helps rebuild the Republic. These @$$wipes made him a deadbeat dad and quitter. And then there's Mara Jade! I mean, come ON! Make sense, I mean I have heard the Tragedy of Darth Plagueis The Wise. I mean...if he doesn't at least try I'll be disappointed. Exactly! I haven't hated what they've done, but there was 25-30 years of rich material they could have cherry picked from. I’m excited I was there on opening day for the first one. Even took my son out of school it was a 1pm showing Only about 20 people in the theater. I walked out and called my broker and told him to buy 20th century fox. He asked why. I told him I have a hunch. Within a week you couldn’t get a ticket. And yes I bought a duplex a year later.